A weapon set to appear in Rockstar Games' upcoming title Red Dead Redemption 2 is now up for grabs in its already released game Grand Theft Auto Online. 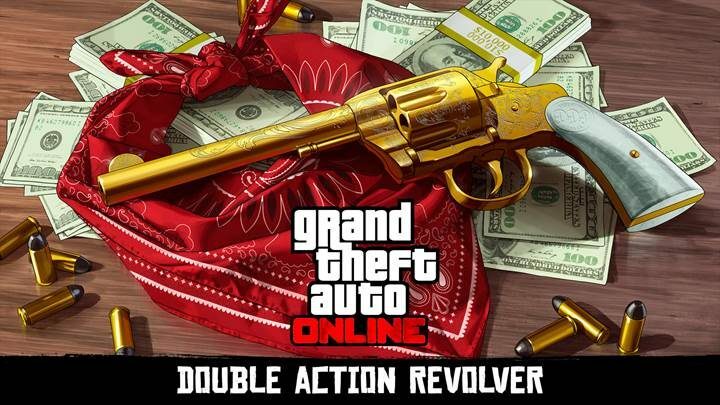 Today, Rockstar Games announced that players would receive information on how to acquire the Double Action Revolver in Grand Theft Auto Online. According to the press release, the first clue to the revolver’s location will be sent to players via in-game email. Gamers who crack the code as well as complete the Headshot Challenge in Freemode will receive $250,000 in-game cash as well as the ability to unlock and use the firearm in Rockstar’s upcoming (and highly anticipated title) Red Dead Redemption 2. 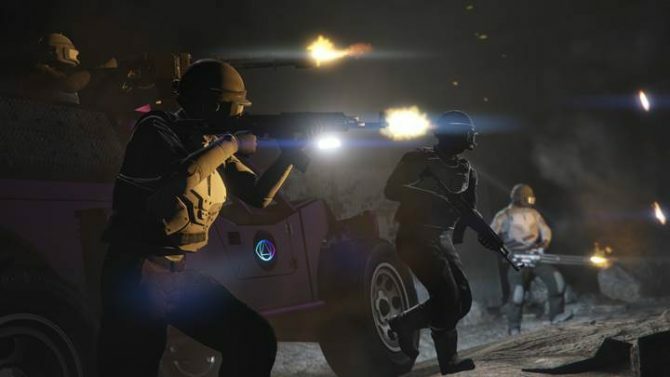 The announcement of the new firearm comes three days after the developer dropped an extensive DLC update to Grand Theft Auto Online called The Doomsday Heist, a single-player add-on to the mode. Several new features introduced in the update include brand-new clothes, upgrades for numerous weapons, and new vehicles. 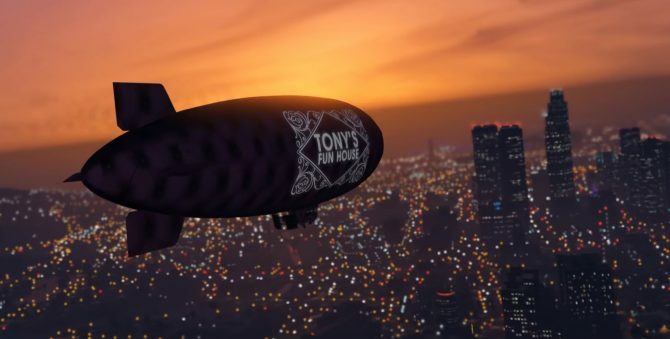 On top of that, a new radio station, Blonded Los Santos 97.8FM was recently added to the game. 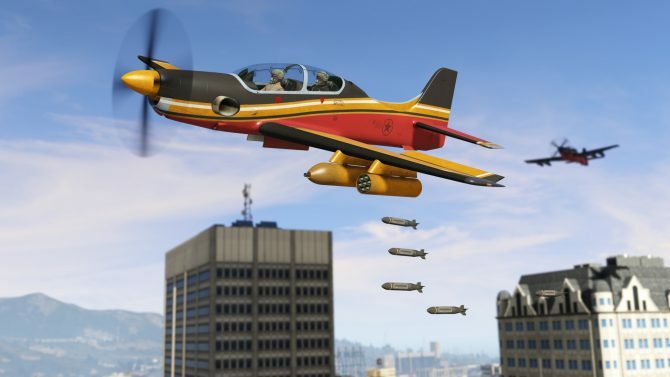 Grand Theft Auto Online is available now via Grand Theft Auto V on PC, PlayStation 4, and Xbox One. 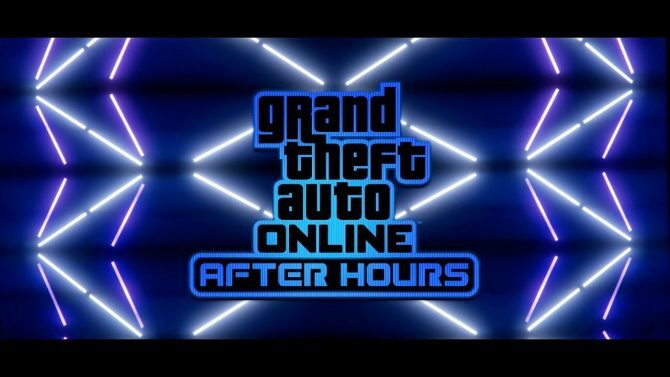 The new Grand Theft Auto Online: After Hours updatearrived this week and you can now get online to play it without a PlayStation Plus membership.